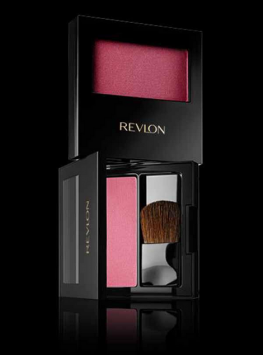 This is a Revlon powder blush in wine red color. 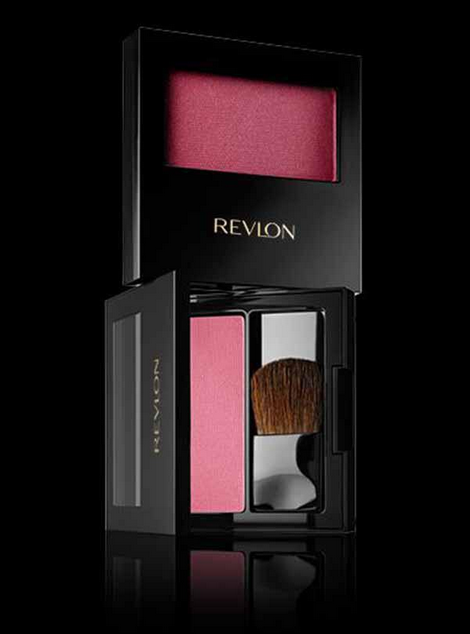 This powder blush gives you a luminous and glowing effect. It gives your cheeks a flawless look in instant touch. It is available at affordable price.